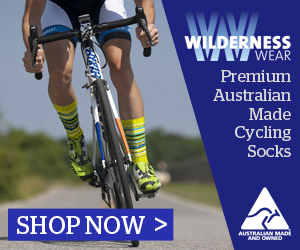 Adventure Cycling Victoria is the primary destination online for information on bikepacking and cycle touring in Victoria, Australia. 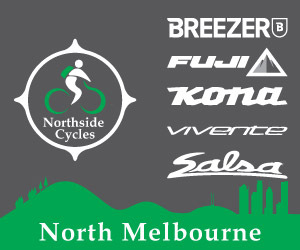 Join our growing list of advertisers, and get your business in front of local people who ride bikes. Prices start from $40/month. Get in touch to find out more.